With such a competitive Greek yogurt market, we knew we needed to be bold in our approach to win the approval of taste buds everywhere, so we met consumers in meaningful places with memorable experiences. 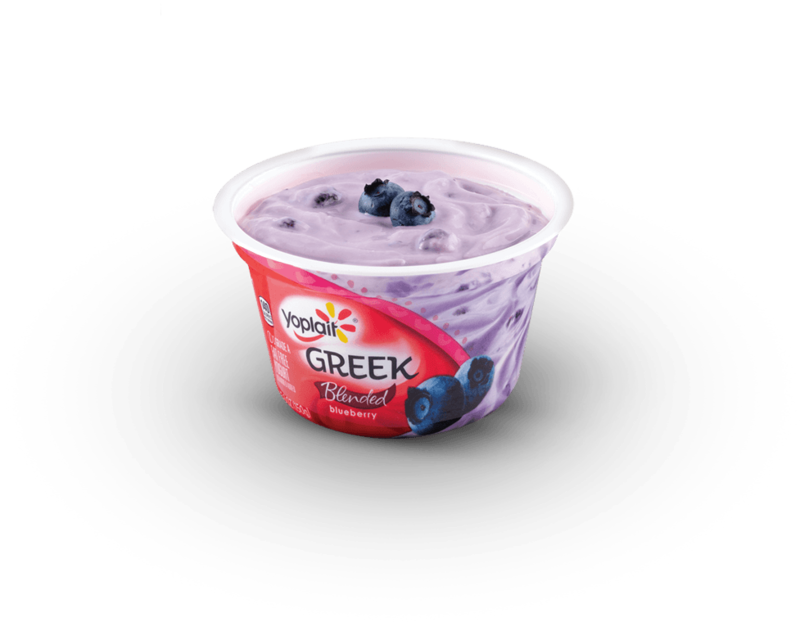 We launched Yoplait Greek sampling efforts by aligning with a lifestyle event that fit the key demographic, complete with sampling and a colorful holi burst 360°animated GIF. The Yoplait Greek Taste Off kicked off with a SoHo pop-up store where Brand Ambassadors sampled yogurt and allowed Yoplait Greek to go head to head with Chobani.